Opened 1919 - also known as Queen's - seating 1,100. Renamed, 1945. Closed late 1960s. 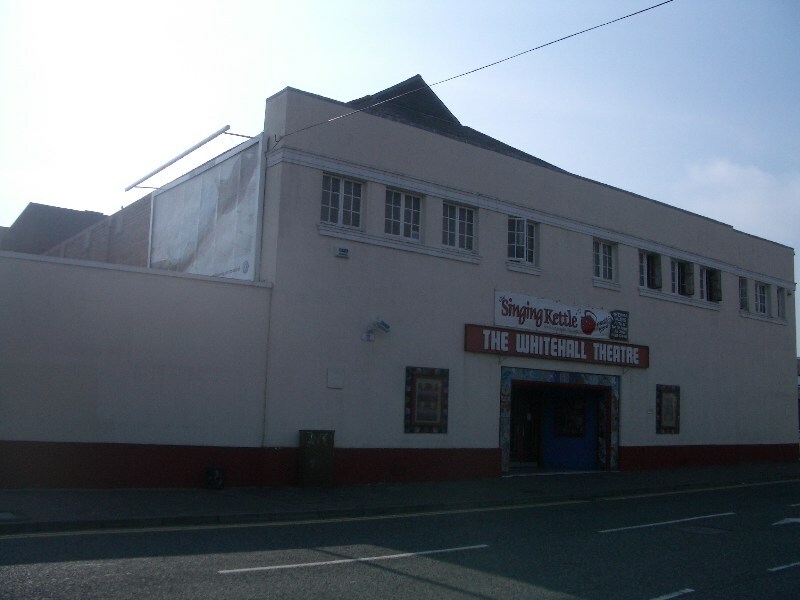 Whitehall Theatre since 1972; expanded stage space into church next door. Additional photos of the exterior available here and here.